Photograph by Jon Eric Lauritzen, My Shot The Old City in Al-Ula is a beautiful example of an early Islamic settlement. 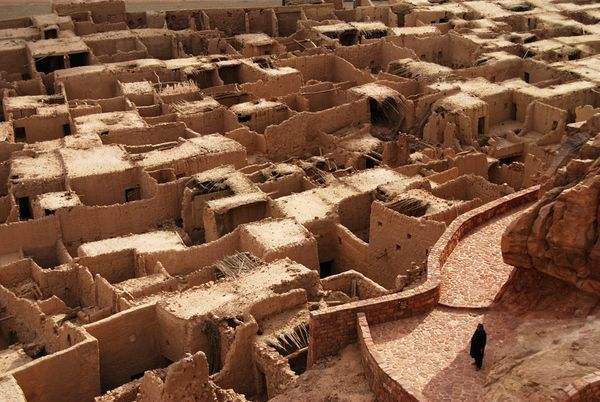 Located 380 kilometers north of Medina in Saudi Arabia, Al-Ula was the capital of the ancient Lihyanites (Dedanites). 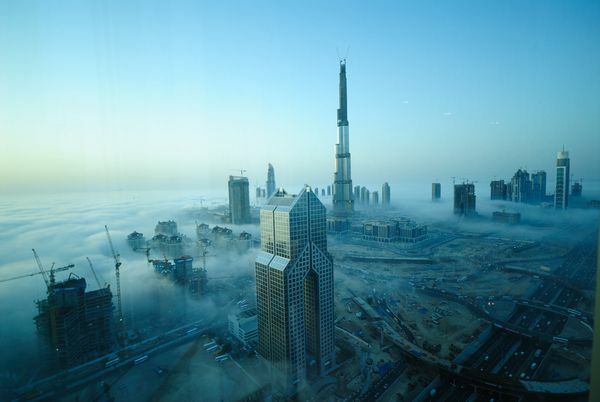 The city occupies a strategic position along the main trade route carrying incense and spices and connecting civilizations of the Old World. The spectacular scenery is starting to draw in visitors but the tourism infrastructure is still relatively underdeveloped. 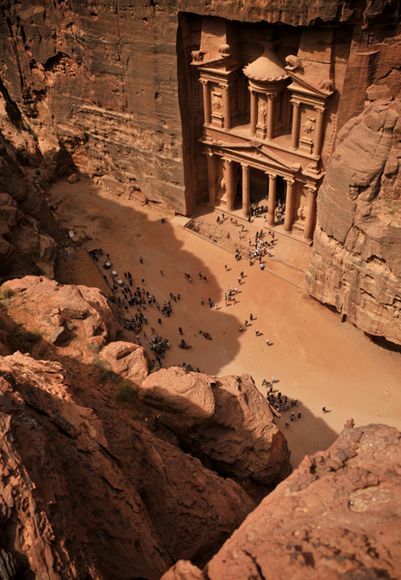 Photograph by Joel Metlen, My Shot Al Khazneh (the Treasury) is the centerpiece of Petra. 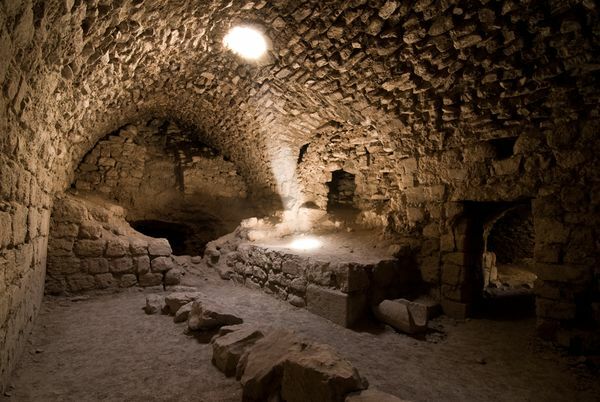 Very nice light beam in the underground of Karak Castle in Jordan. I just had to scramble the sand a little in order to get some dust in which the light would create its beam.